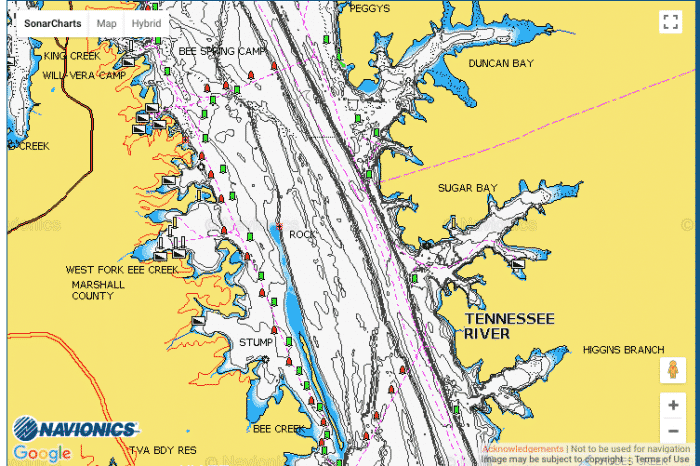 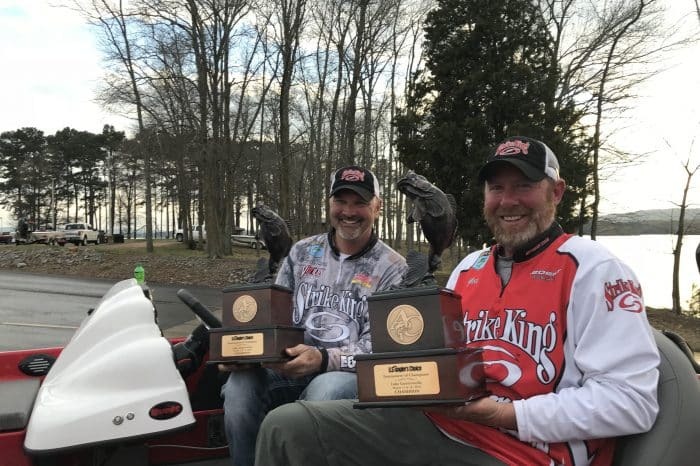 Are you ready for Lake Gaston during the Spring? 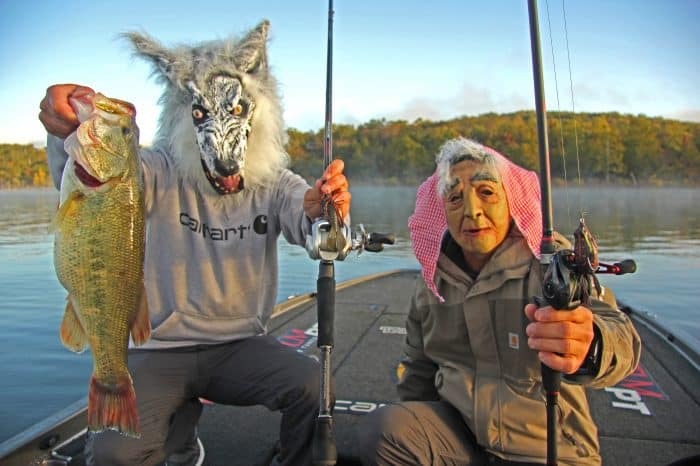 Super Pro or No?- Who Do You Want to Be? 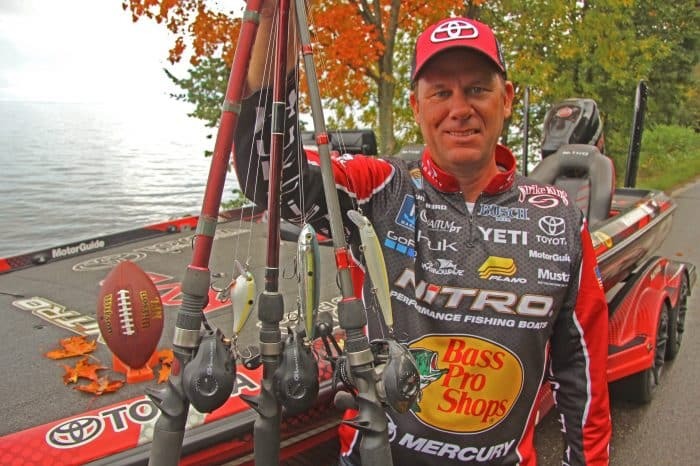 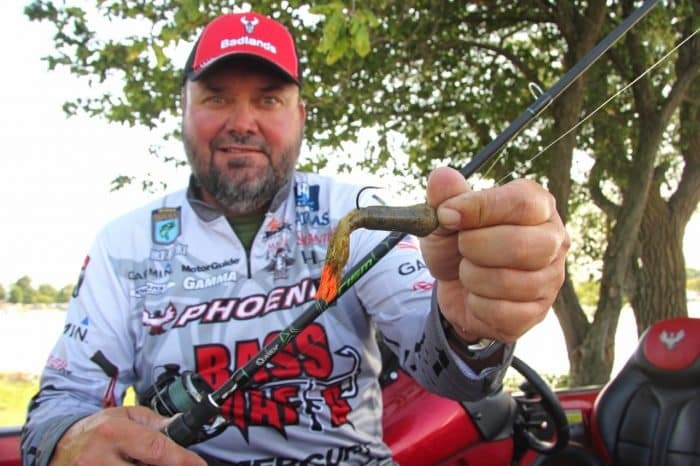 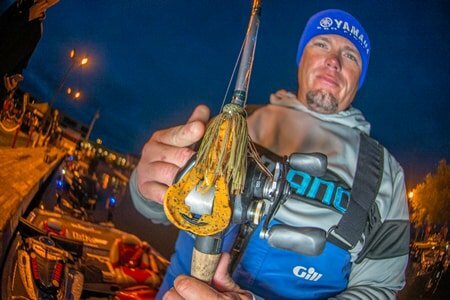 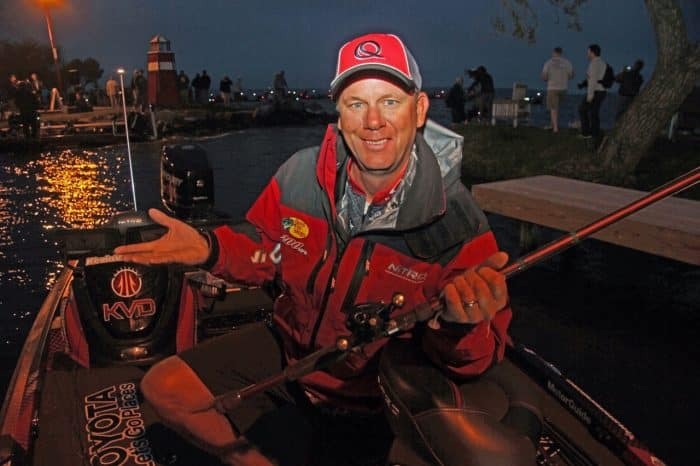 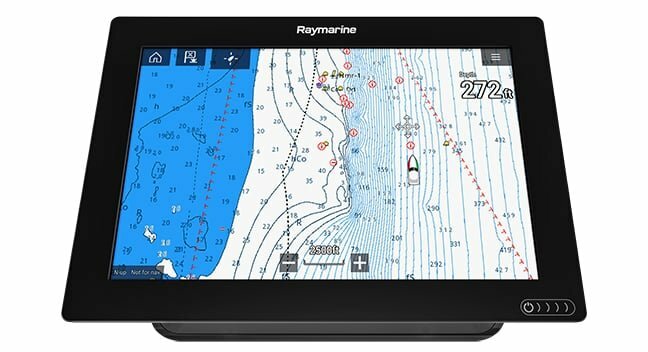 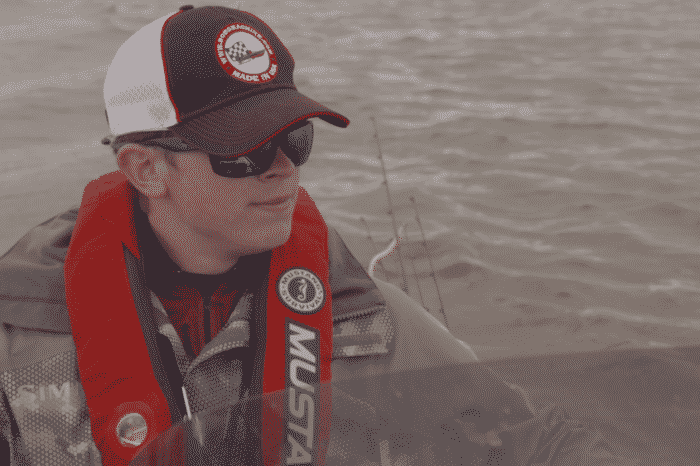 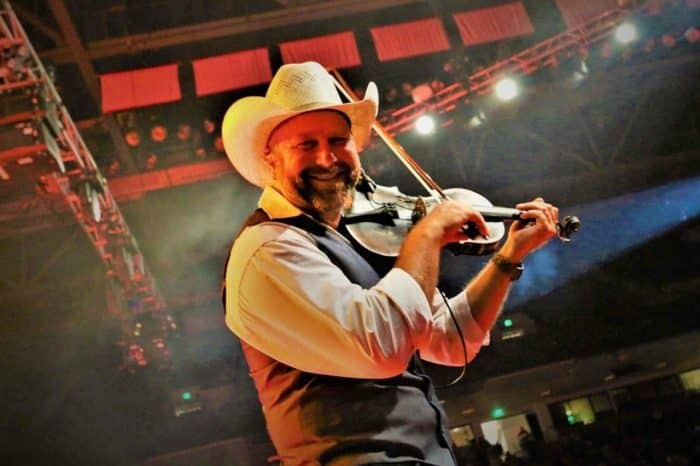 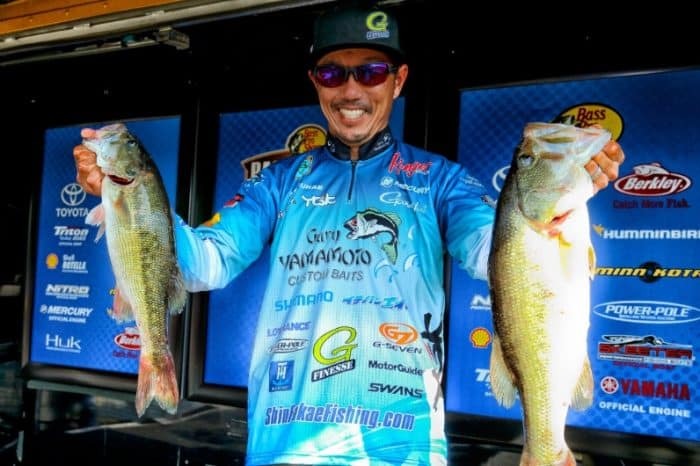 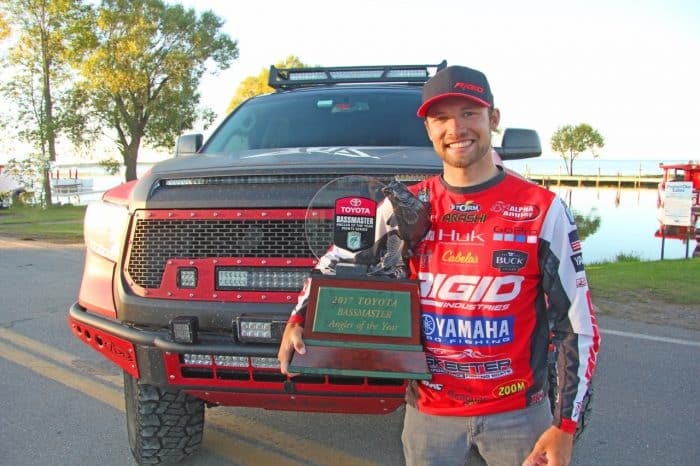 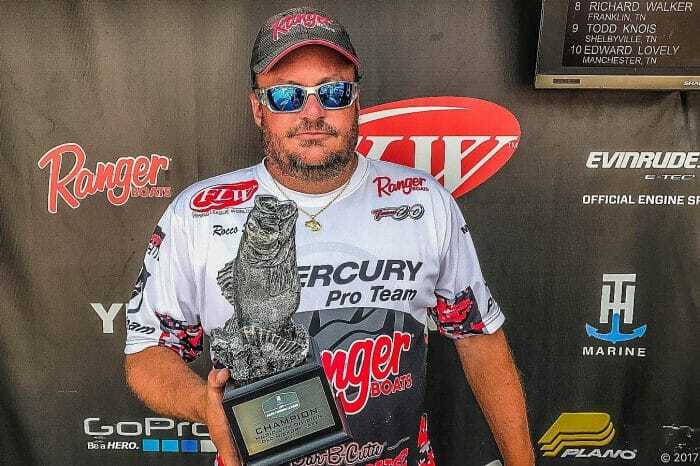 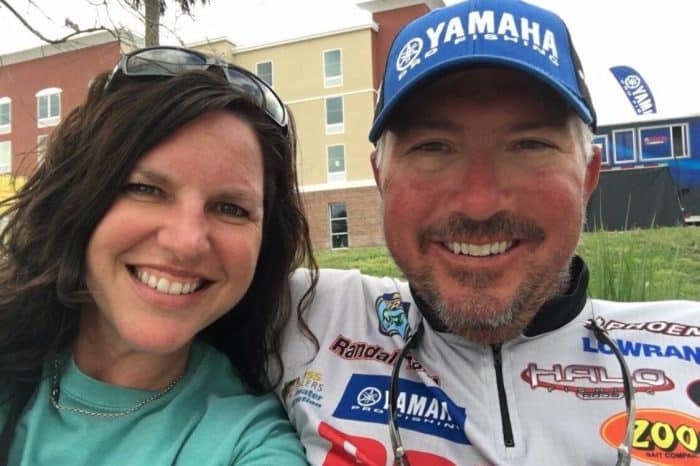 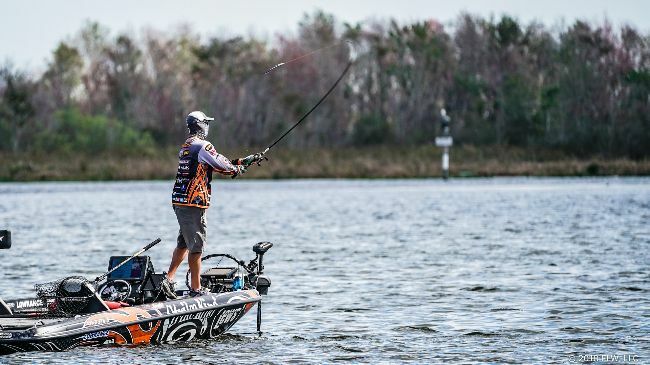 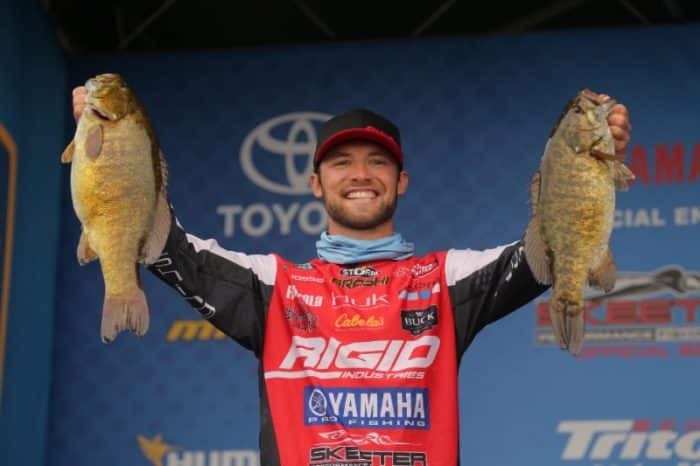 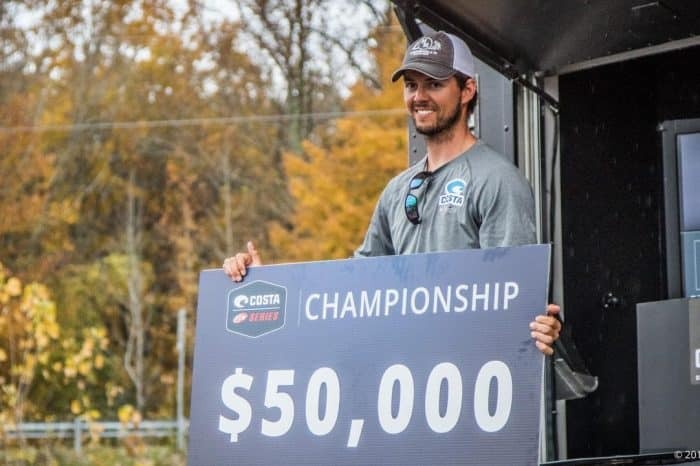 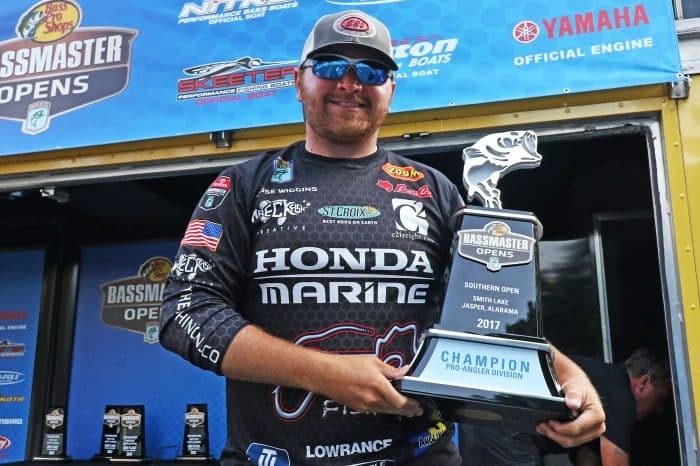 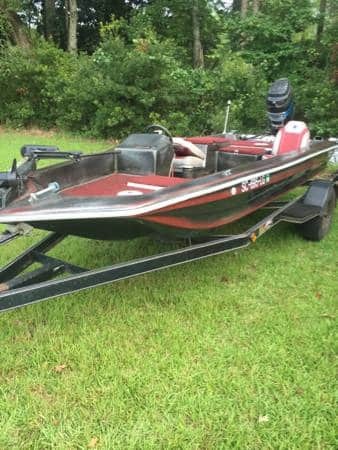 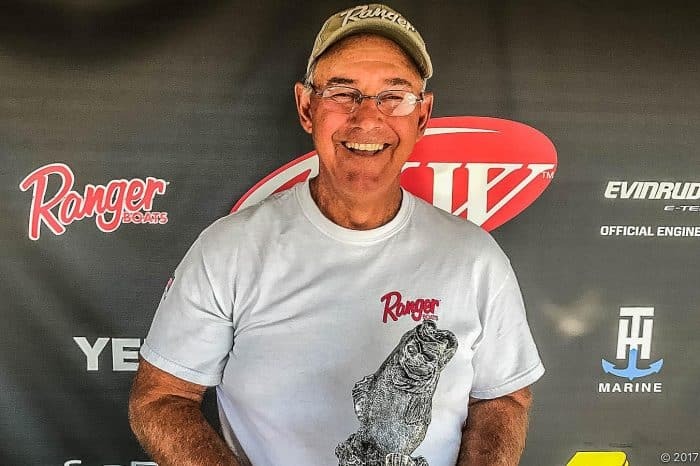 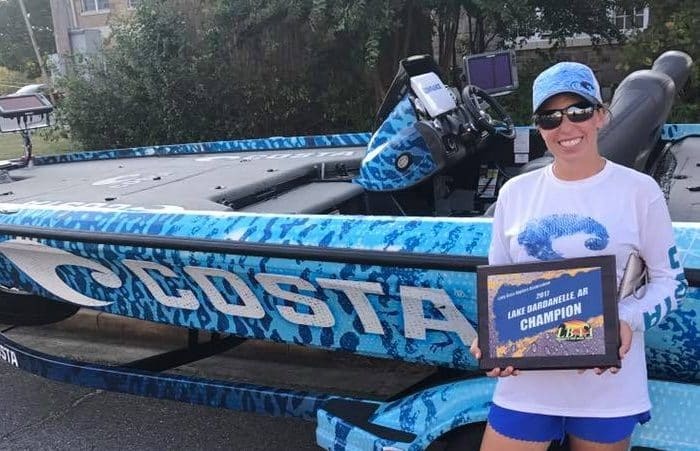 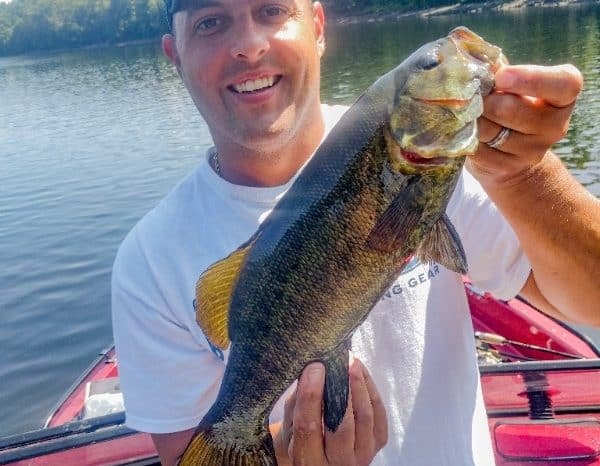 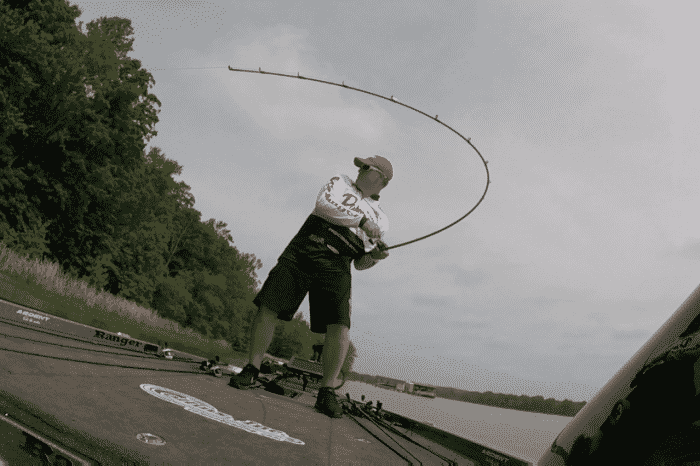 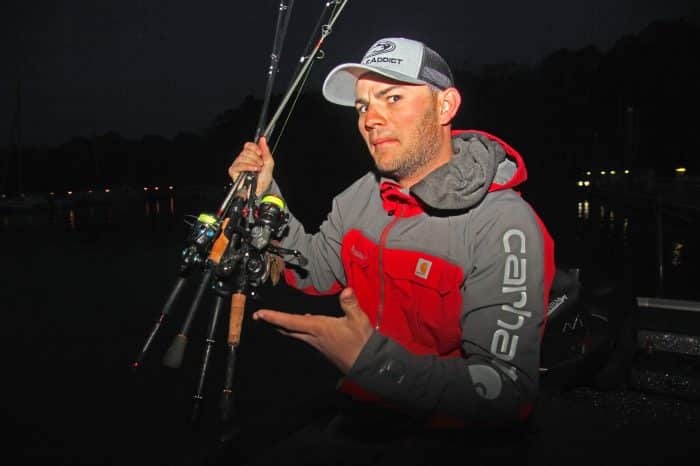 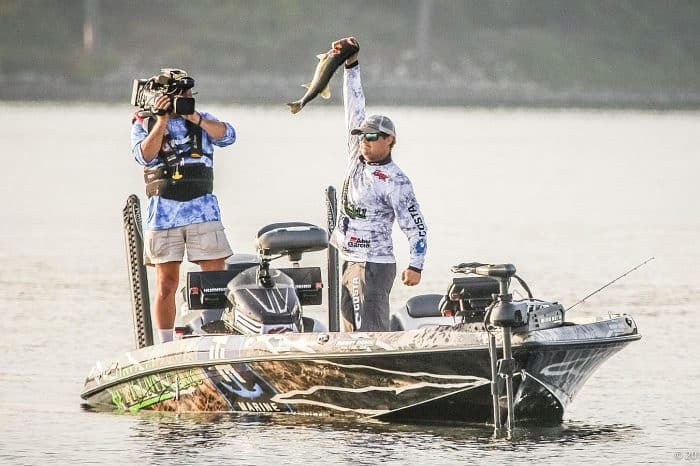 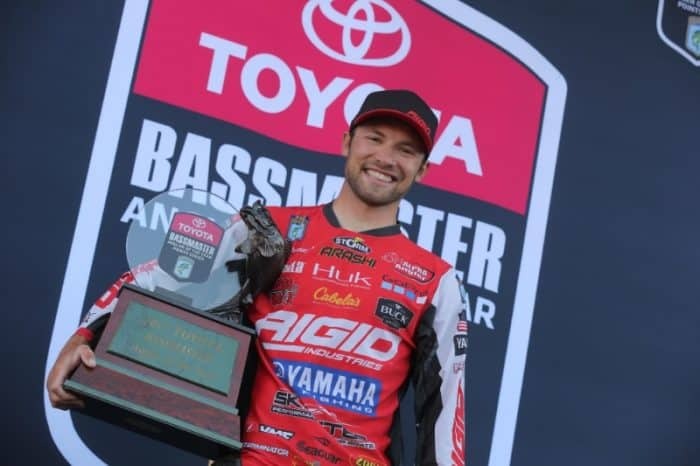 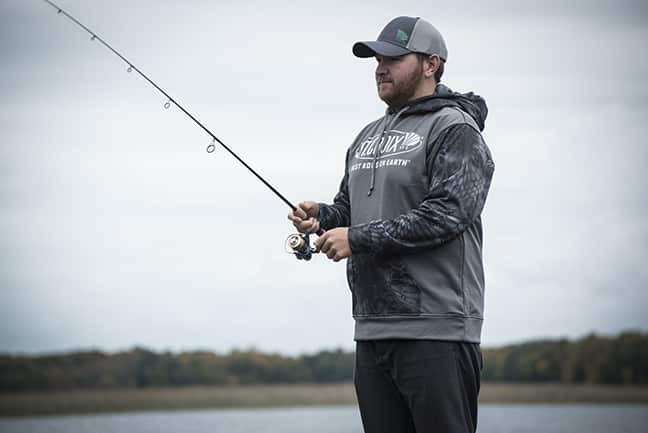 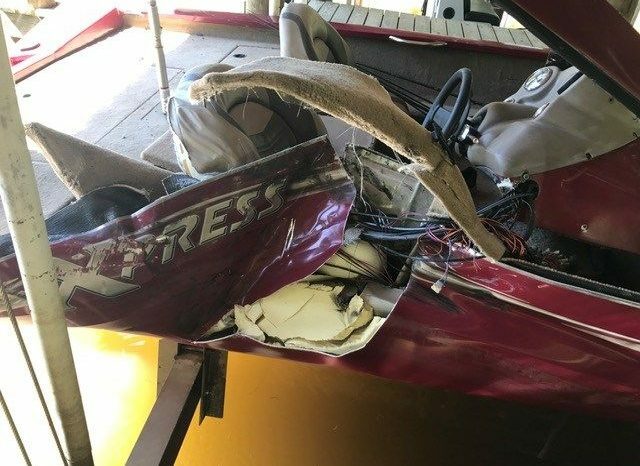 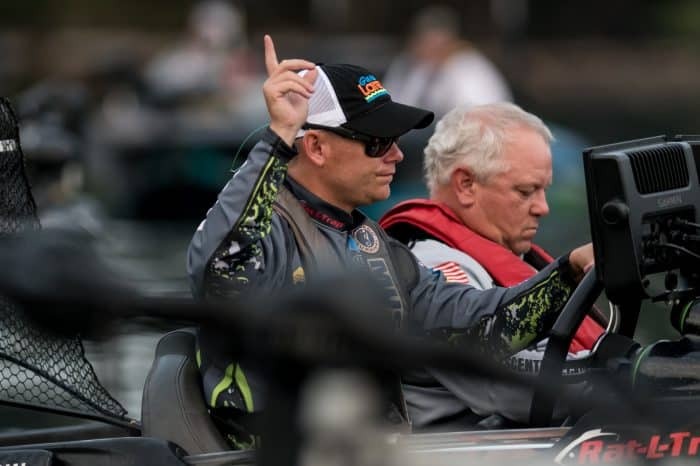 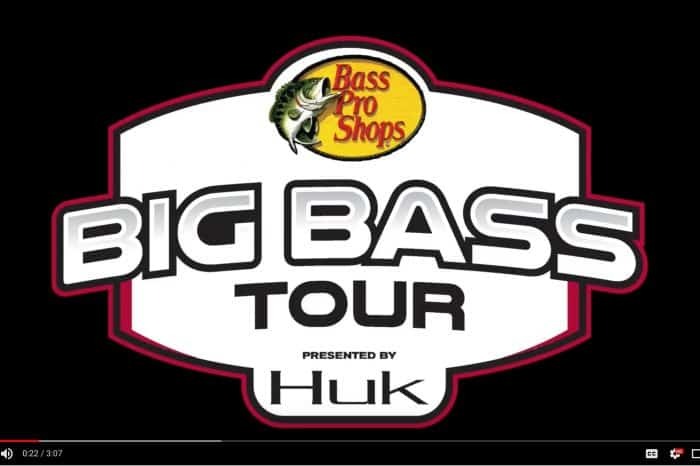 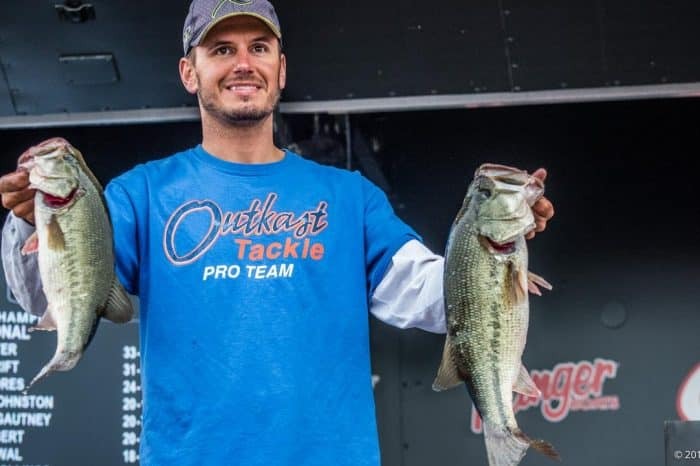 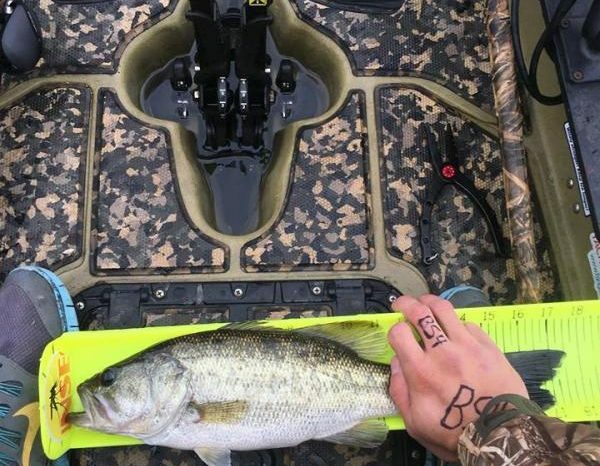 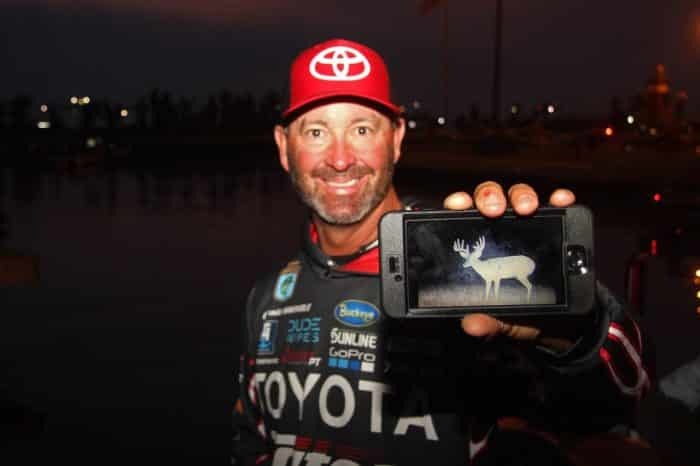 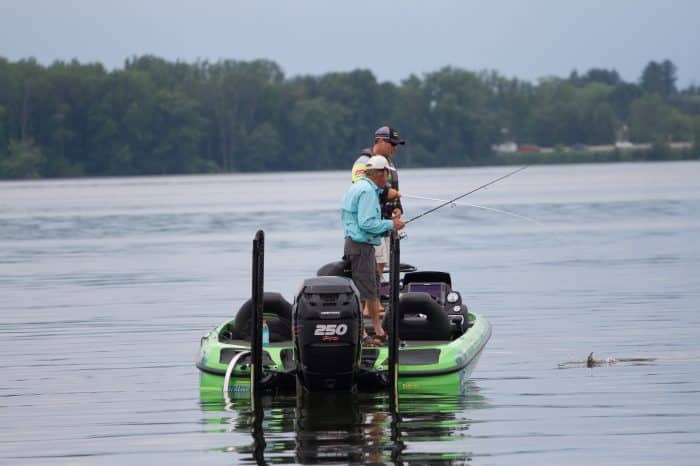 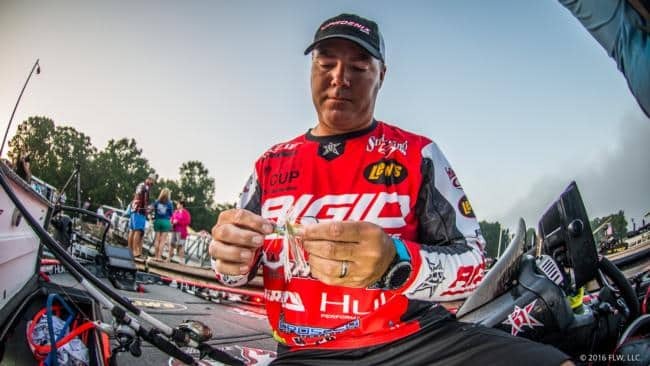 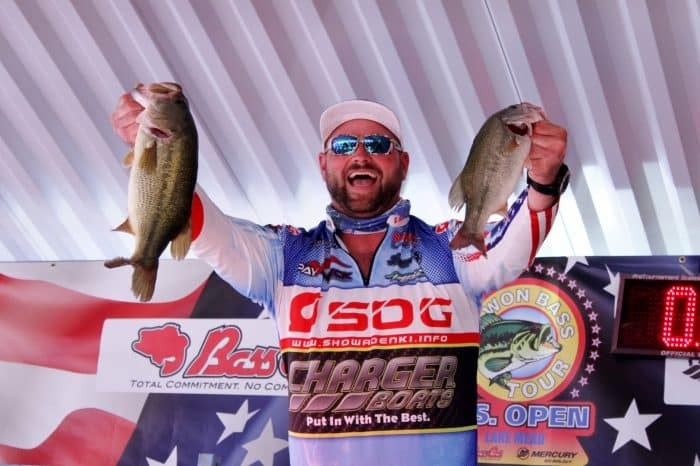 Brad Knight – 2018 Tournament Season, Here I Come! 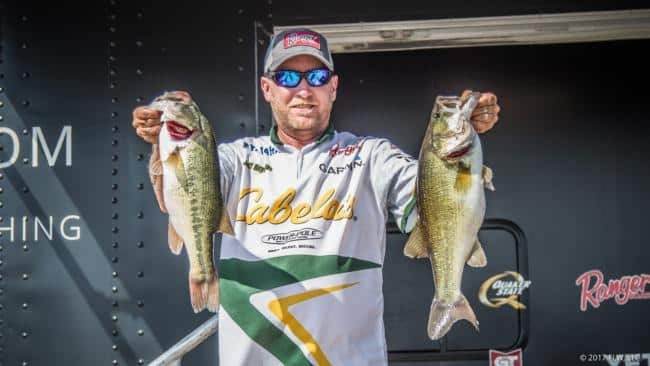 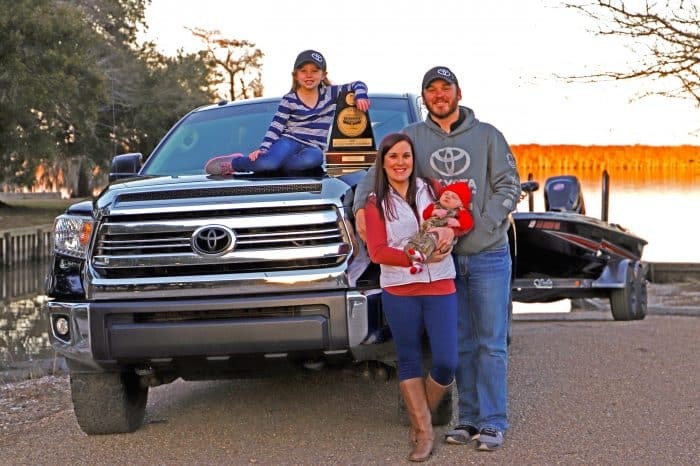 Sumrall went from laid-off, to Elite Series Rookie Pro in one afternoon. 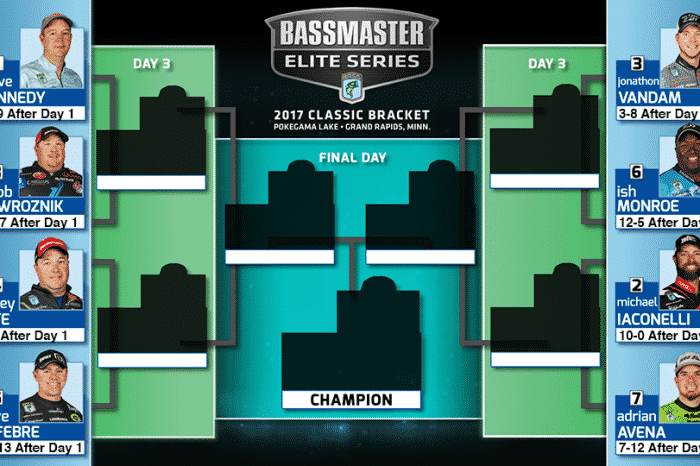 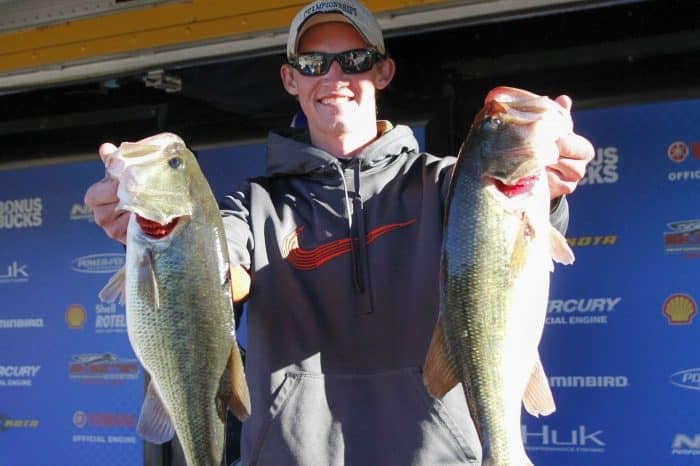 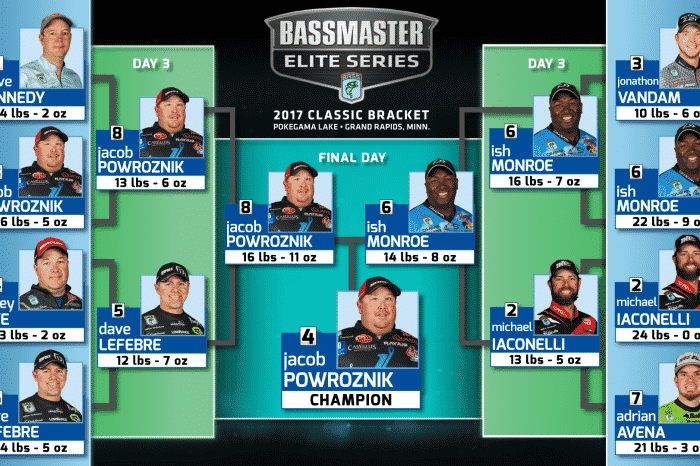 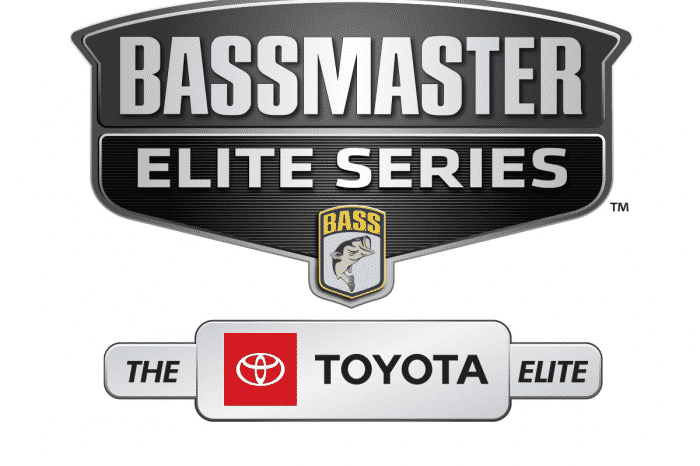 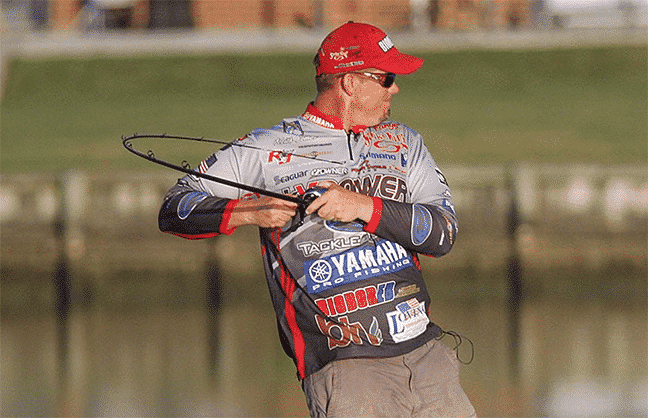 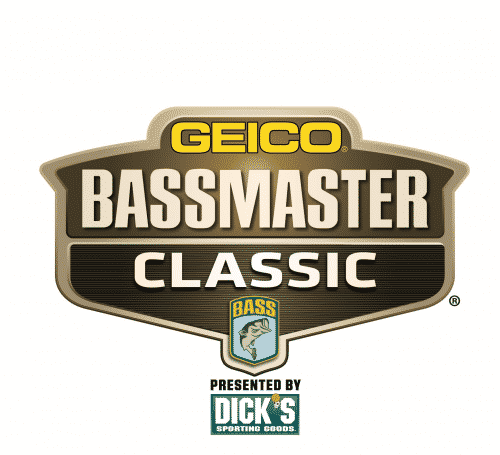 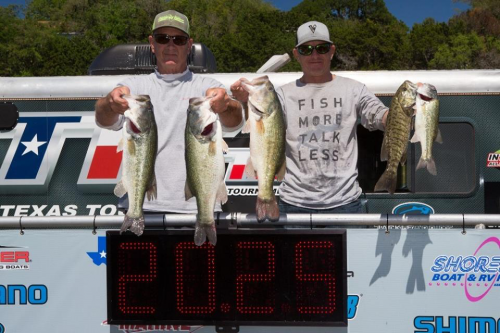 Father & Son Team Lead Bassmaster Team Championship after Day 1 with over 15 pounds! 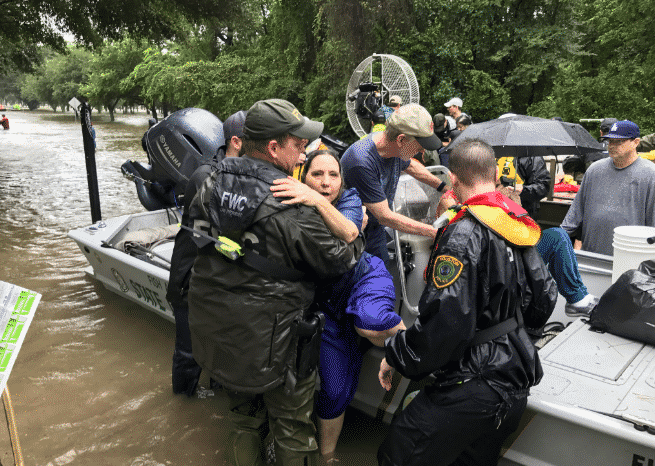 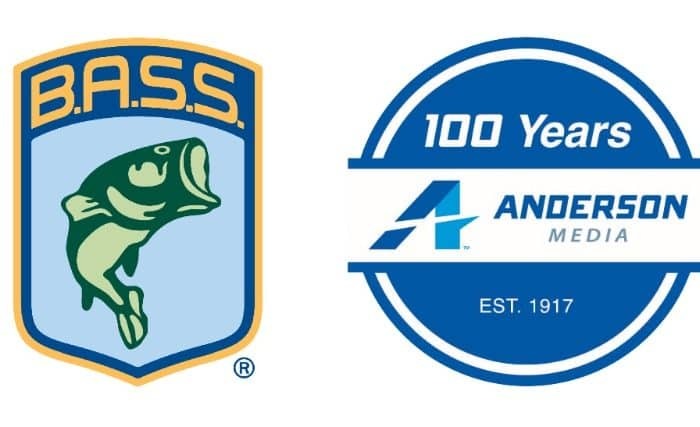 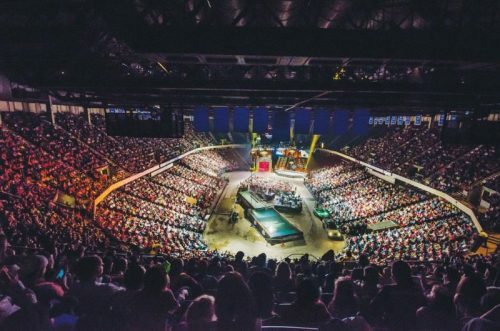 Anderson Media Nets ‘Prize Catch,’ Becomes Majority Owner Of B.A.S.S. 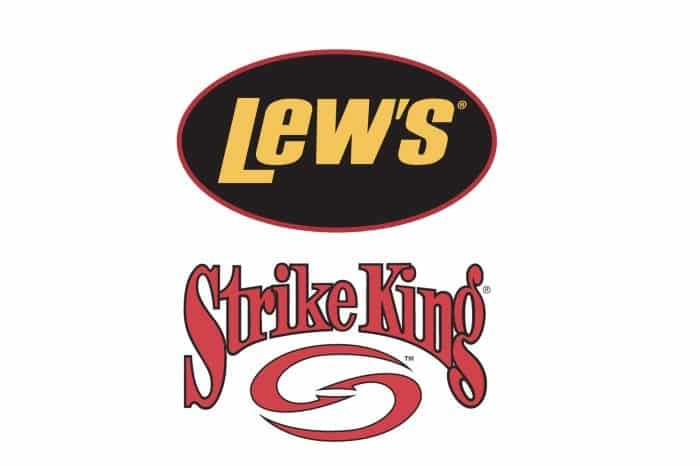 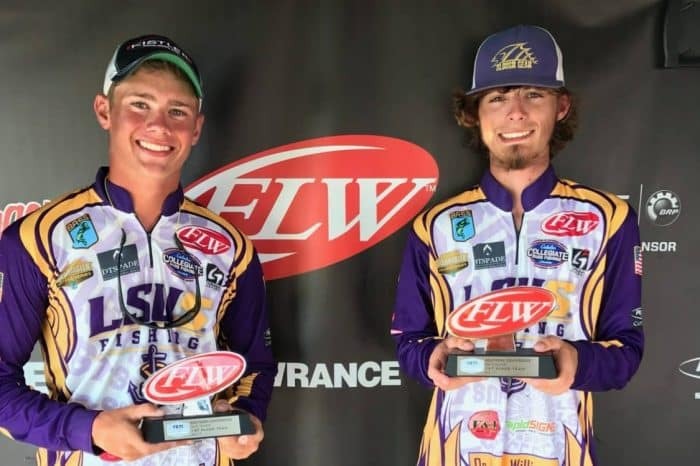 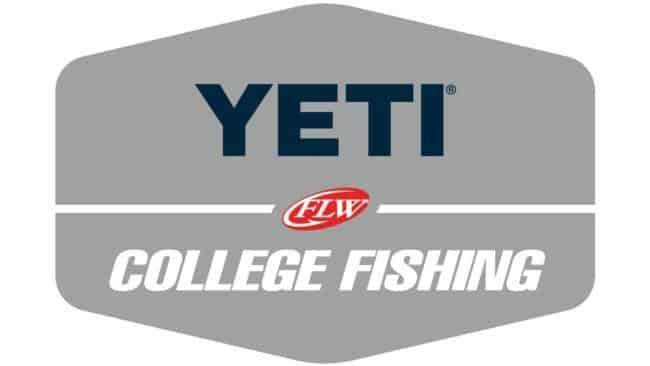 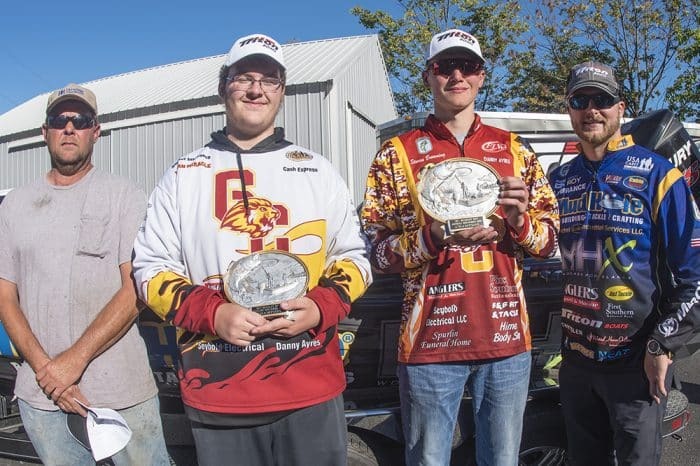 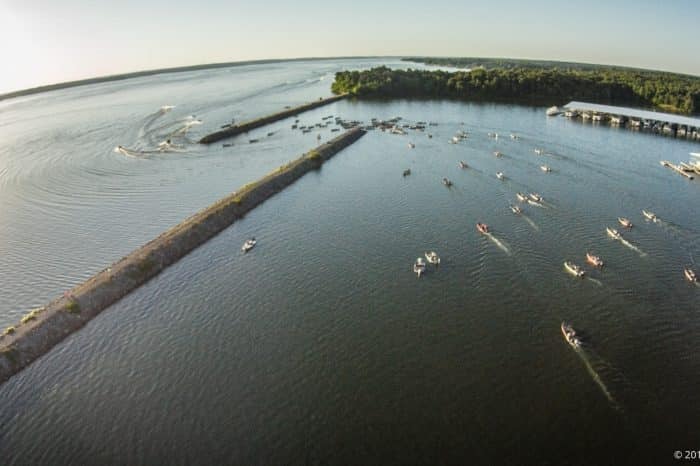 Browning & Wagoner Win Bradly Roy’s 5th Annual High School Open on Herrington Lake!